Looking for your next great book to read? If you’re looking for something beyond the current best-seller lists then I have just what you need. In a new article from GQ, twenty-one acclaimed authors recommend forgotten masterpieces you might’ve missed. Have a look at the list via the link below and let me know if you have any other suggestions. If you’re a Kindle fan (like me) then I’m sure you were interested in the big news from Amazon yesterday. 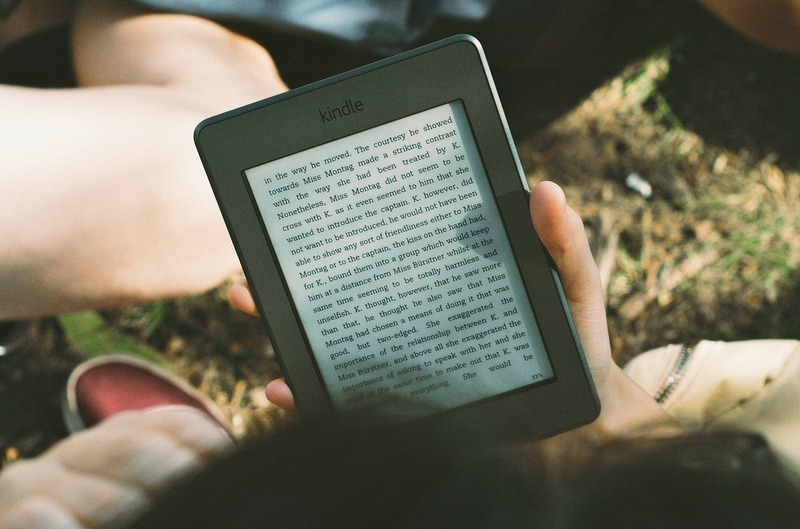 In case you missed it, the online giant revealed its upgraded e-reader, the “Oasis”, which goes on sale April 27. Will Oremus, writing for Slate, has details on the new device via the link below. Let me know if you plan to grab the new Kindle. Source: Book Lovers Obsess Over Books. Could They Ever Feel the Same About a Kindle? If you’re looking for a new book to dive into then I have a list that might help you out. The 2015 Nebula Awards finalists were announced on March 3, and the list includes novels, novellas, and anthologies. In case you’re not aware, the Nebula Awards are one of the premiere annual awards in the Science Fiction genre. Unfortunately, I can’t offer any opinions on this year’s nominees, but I hope to pick up some of these books soon. Have a look at the list below, and let me know if you’ve read any of these books. Thanks to Amazon Books for the heads up. Want to shop for past Nebula Award-winning books (or one of this year’s finalists)? If you use this affiliate link – Nebula Award Winners – you’ll help support this blog. 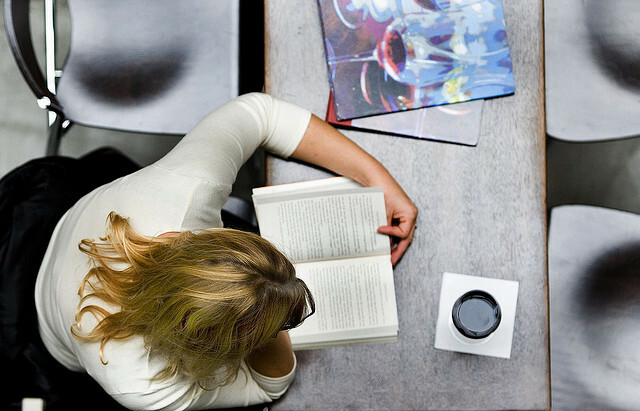 Are you the type of person who always has a book on the nightstand (or queued up on your eReader)? If you’re a book-lover, you’ll want to scroll down for a special list I curated just for you. Today, I’m sharing some of my favorite places on the web for book reviews, author interviews, and anything book-related. Have a look at my list of book websites below, and feel free to add your favorites in the comments. NPR Books – National Public Radio’s (USA) book review site publishes new reviews several times a week. 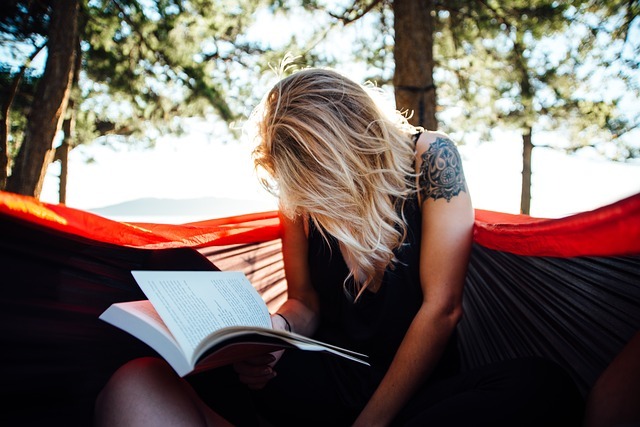 Book Riot – This New York-based site offers many different sections dealing with books – reviews, publishing news, and special interest articles. The Guardian – Books – This is a great place to keep up with the literary side of the book world – also features interviews with award-winning authors. The Amazon Book Review – The official Amazon book blog updates frequently with new book info and author interviews. Books – Slate – The long-time web magazine offers an eclectic mix of book reviews and news. That’s my list of book sites, now it’s your turn – drop your favorite site in the comments. Want to amaze your book-loving friends with your knowledge of literary trivia? Well, here’s a great place to start. My “to-read” list just got a bit longer. Looking to get serious about your reading life? Look no further than the list of the greatest English language novels, which you can peruse via the link below. How many of the books on the list have you read? I hate to admit it, but I’m not the most well-read person you’ll meet. However, after seeing this infographic (courtesy of Cheap Flights UK) I might have to load some of these wonderful books onto my tablet. Have you visited any of these 13 locations? On this day in 1956, while visiting the Ritz Hotel in Paris, Ernest Hemingway was alerted by the staff that he’d had two trunks stored there since the 1920s, and if he didn’t claim them, they’d be tossed in the trash. Hemingway was surprised when he claimed the luggage and found lost manuscripts and notes, some of which would eventually make up A Moveable Feast, one of the most famous literary memoirs ever.